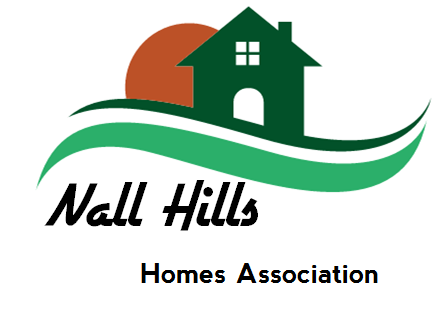 Welcome to the Nall Hills Homes Association (HOA) Website! Welcome to the Nall Hills Neighborhood Homes Association. Nall Hills is an exciting and close-knit single family community, located in the heart of Overland Park, Kansas…just east of Metcalf Ave, between 95th Street and Indian Creek Parkway (North and South) and Nall Ave and Glenwood (East and West).